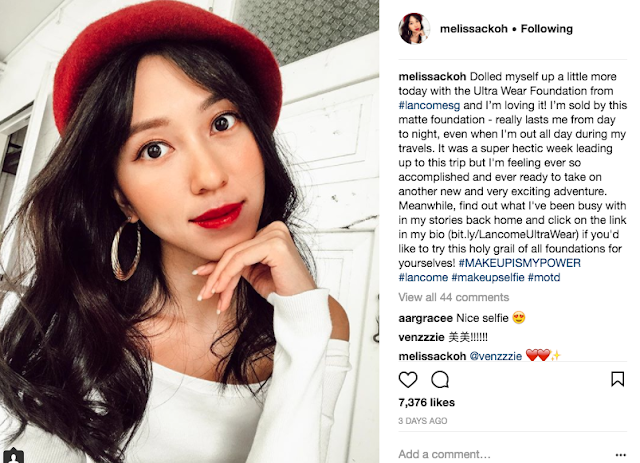 SG Budget Babe: What will it take to get influencers to be honest about sponsored posts? What will it take to get influencers to be honest about sponsored posts? 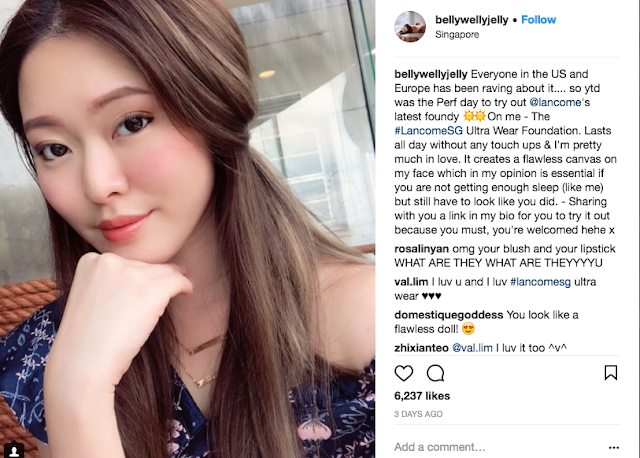 Did 4 separate local influencers suddenly wake up this week and decided they wanted to post a (glowing) review of Lancome's Ultra Wear Foundation, or did they conveniently decided they'll sneak an ad on us without disclosing that they were sponsored? As a consumer on Instagram, I absolutely HATE being lied to. And when someone try to pass off a sponsored review as an organic opinion of their own, that's definitely lying as I see it. Whether or not this was a paid post or they were sponsored in kind (with the product), I'm sure we can all agree that the hashtags #sp #sponsored or #ad should have been clearly stated here. Now, an influencer posting a sponsored review doesn't necessarily mean they are lying about their thoughts towards the product or service. 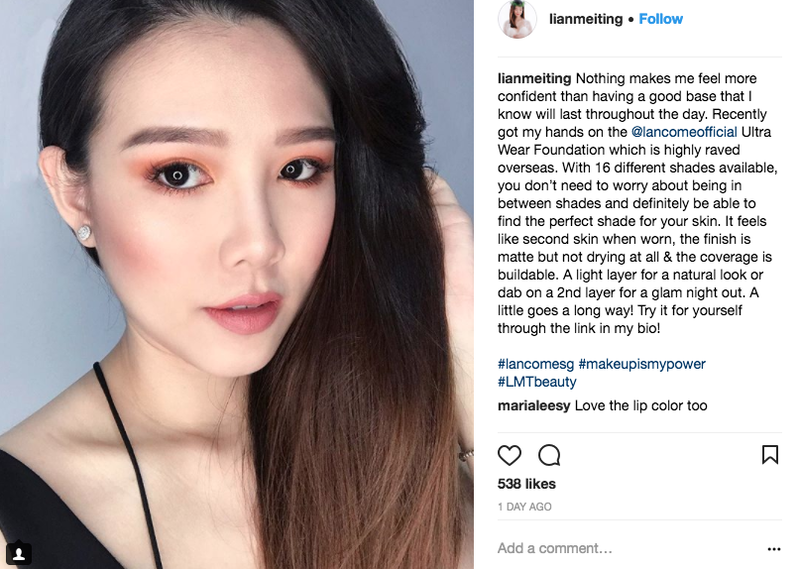 But the way I see it, an influencer posting a sponsored review without disclosing that a sponsored affiliation exists is clearly demonstrating their lack of integrity and ethics. 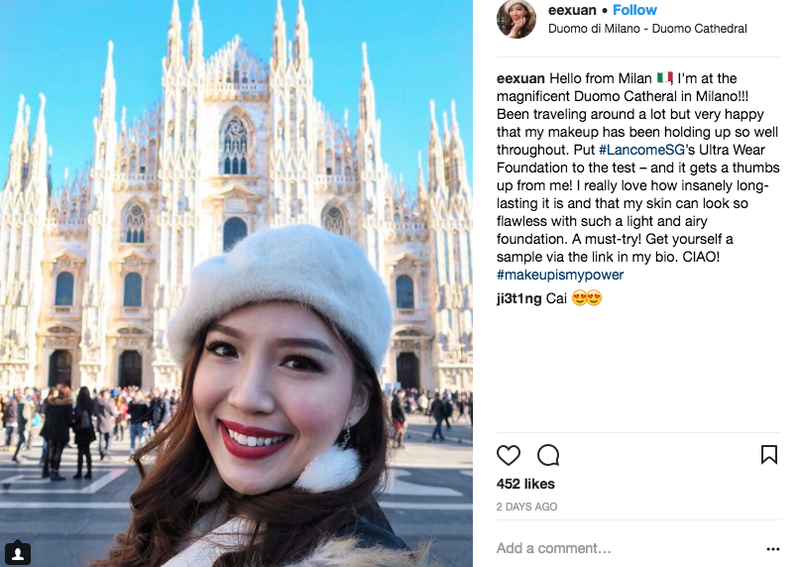 The last time I called out something similar, some influencers went back to sneakily add in the sponsored disclosure hashtag while remaining completely silent (read the UOB Krisflyer expose here). Let's see if the same happens this time. We need to insist on higher standards in influencer marketing, and it is up to you and me to change it. If you're an influencer yourself, start by being open and honest with your readers. If you're a reader or follower, call out your favourite influencers when they fail to disclose sponsorships. Because you know, maybe they really did happen to just...forget.